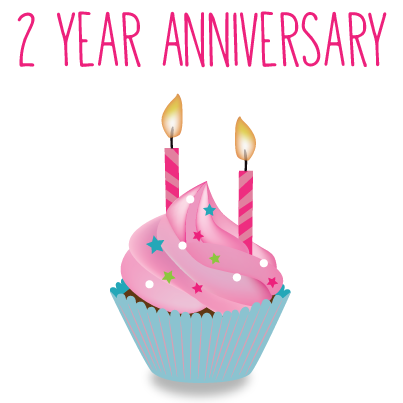 This month marks our 2nd year anniversary at the Forks Market, and we just want to say a big thank you to all our amazing customers! I personally am amazed at the amount of loyal customers we now have at Generation Green, and want you all to know that without you, we couldn’t be! So please know how very much appreciated you are, that we truly look forward to your visits, chats, and the community of learning you help create! It is my hope that Generation Green continues to be known as a trusted source for offering products that are safe, well researched, and produced by ethical manufacturers. It has also been important to me that everyone feels welcome and knows my staff & I are here to help in any way we can on your quest to live better, naturally! We hope you will stop by on Saturday, September 27th to enjoy a cupcake from “Hello Cupcake” (Gluten-Free, Dairy-Free, Egg-Free, Nut-Free, and Soy-Free!) So delicious, you won’t miss a thing! 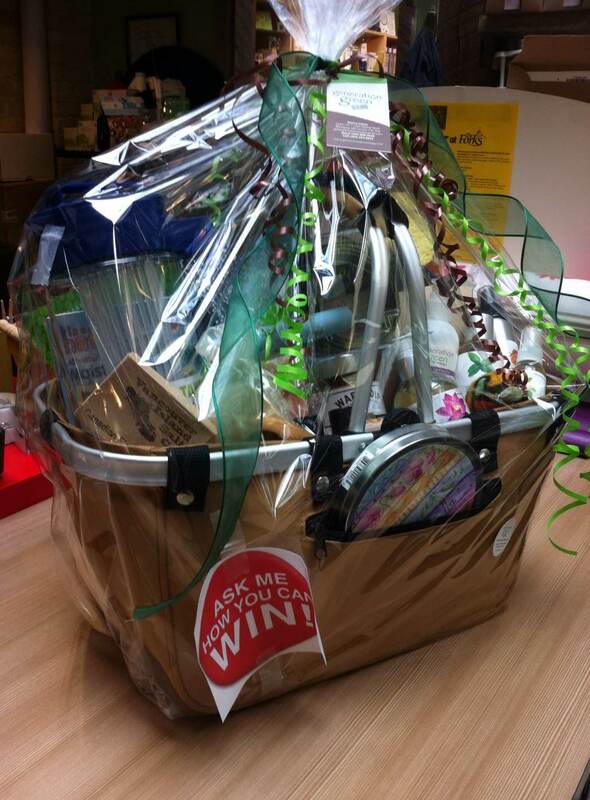 As well, for evey $5 spent you get an entry to win a shopping basket filled with goodies!